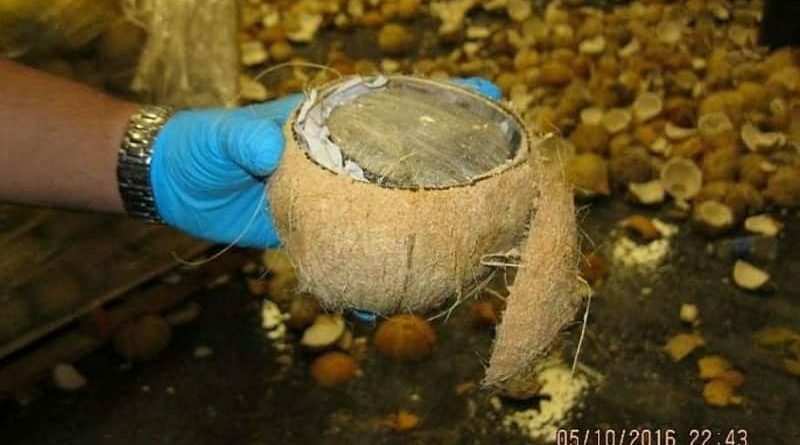 Packages containing 1,423 pounds of marijuana seized in a shipment of coconuts. Image: Customs and Border Patrol. May 12, 2016 – Even with marijuana legalization happening all across the United States, the illicit trade in marijuana is still strong. So strong, it is profitable enough to drive smugglers to painstakingly seal up over 2,400 individual coconuts coming into the the country with marijuana! 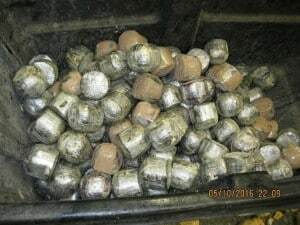 On May 9th, U.S. Customs and Border Patrol agents (CPB) stopped a tractor trailer hauling coconuts from Mexico at the Pharr International Bridge cargo facility (Port image). 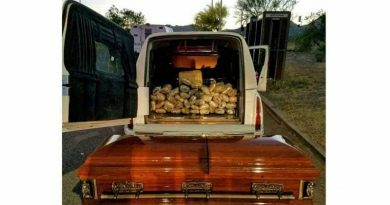 With the help of “Non-intrusive Imaging Inspection” (NII) and an old fashioned canine team, they discovered over 1,400 pounds of marijuana. “Our officers’ ability to use all available resources combined with their experience has resulted in numerous discoveries of illegal narcotics. 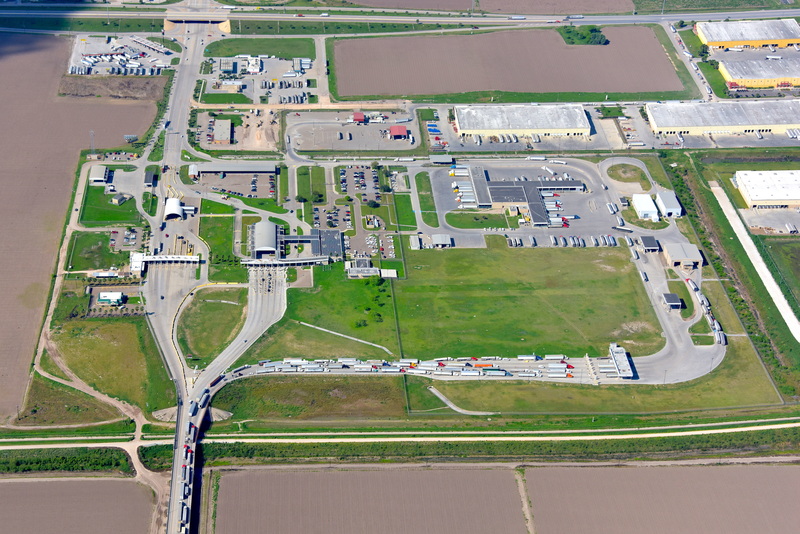 We are keeping drugs off our streets, protecting our communities and our vigilance is continuous,” said Efrain Solis Jr., Port Director of the Hidalgo/Pharr/Anzaludas Port of Entry in a statement. Agents valued the shipment at about $285,000 and the case remains open and under investigation by Homeland Security Investigations special agents.